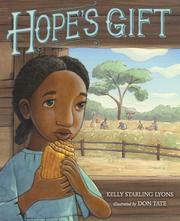 Kelly Starling Lyons is a children’s book author whose mission is to transform moments, memories and history into stories of discovery. Her books include CCBC Choices-honored picture book, ONE MILLION MEN AND ME, ELLEN’S BROOM, a Coretta Scott King Illustrator Honor book, Junior Library Guild and Bank Street Best selection, TEA CAKES FOR TOSH, a Notable Social Studies Trade Book for Young People, HOPE’S GIFT, an IRA/CBC Children’s Choices selection and ONE MORE DINO ON THE FLOOR, a Scholastic Reading Club pick. 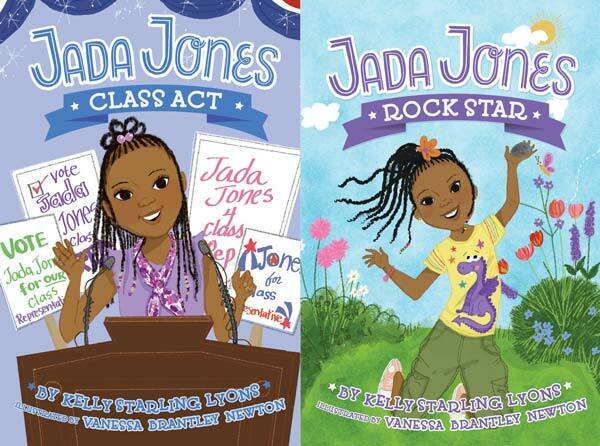 Her Jada Jones chapter book series debuted in 2017 with ROCK STAR and CLASS ACT. 2019 brings two more book in her series – JADA JONES: SLEEPOVER SCIENTIST and JADA JONES: DANCING QUEEN and two picture books, DOWN HOME WITH DADDY and SING A SONG. She’s honored to be a contributor to anthologies including WE RISE, WE RESIST, WE RAISE OUR VOICES and BEEN THERE, DONE THAT. 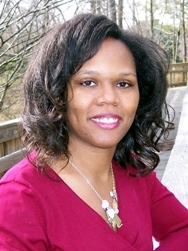 A native of Pittsburgh, Kelly lives in North Carolina. 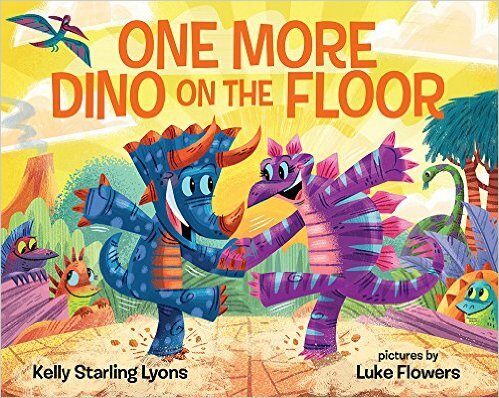 She does author visits, conferences and festivals around the country.